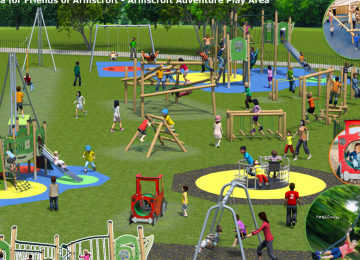 Friends of Elmbridge are raising money to build a playground in Armscroft park. Elmbridge is an area of Gloucester that is full of families but there is not a suitable playground in the area. 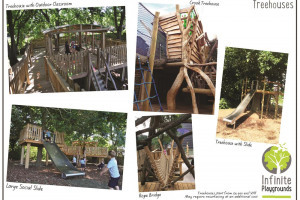 In a recent review by the council they said there is a serious shortfall in formal play areas yet a higher than normal number of children under the age of 17. There is social inequality in the area with pockets of deprivation and we want this community playground to bring all members of the community together. The city council have given us their permission to build a playground and have donated some money to buy a trim trail and to put up a fence. We hope to raise the rest from donations and grants. Elmbridge needs a park and Armscroft is the perfect place. 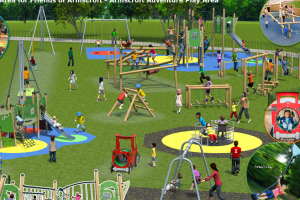 We are a group of parents who have come together to form Friends of Elmbridge to raise money to build a playground in Armscroft park. 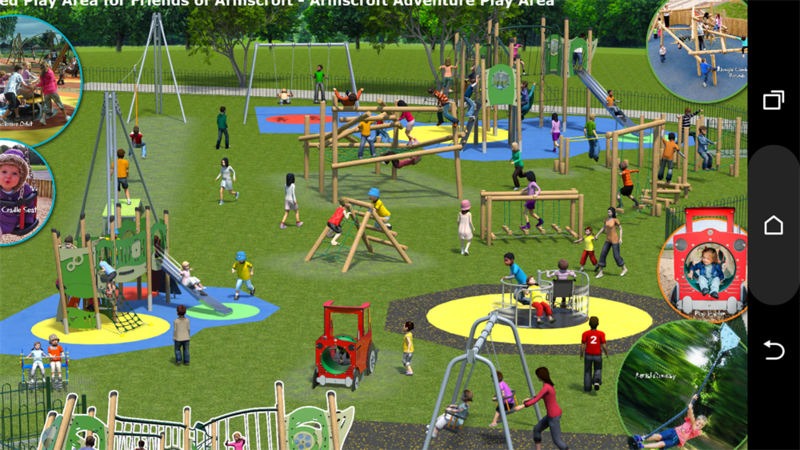 Every penny we raise will go directly to improving Armscroft park for the benefit of our community. We have the support of Gloucester city council and our local councillors and we are open to everyone in the community who wish to be involved. Project Delivery Manager: Friends of Elmbridge The Project Delivery Manager takes legal responsibility for receiving and spending the funds raised and ensuring the project is delivered.